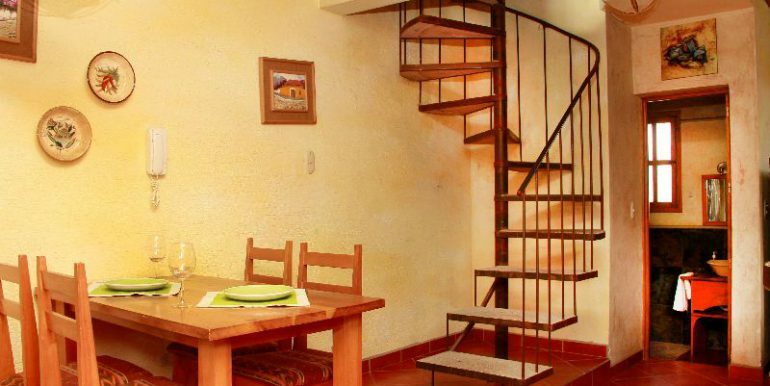 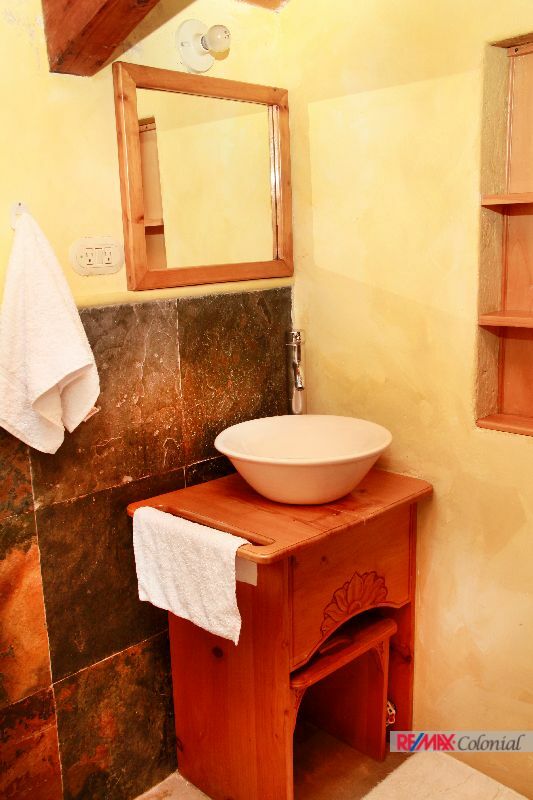 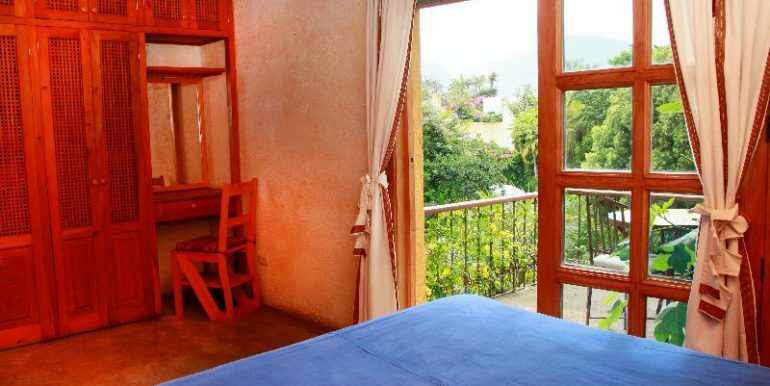 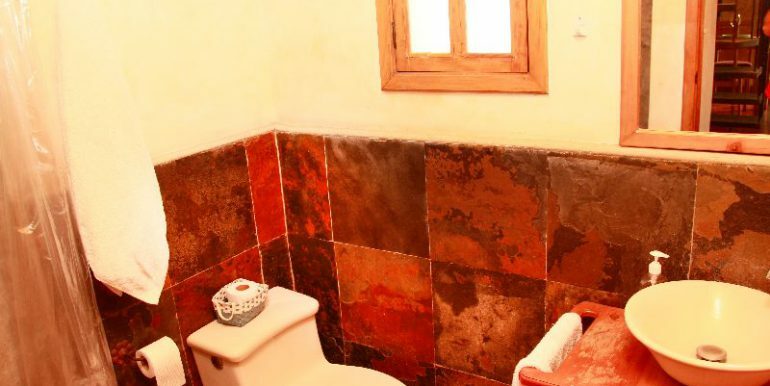 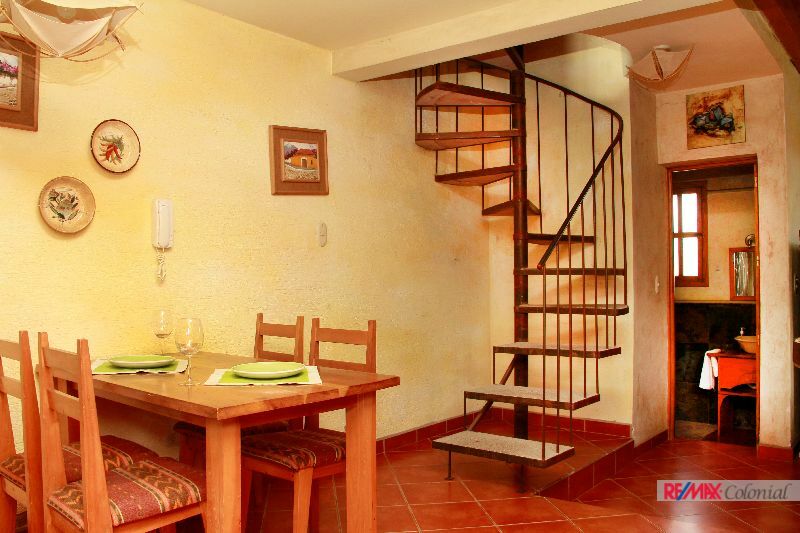 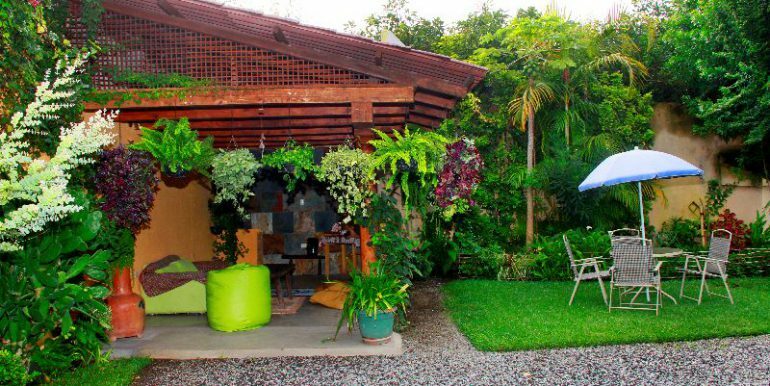 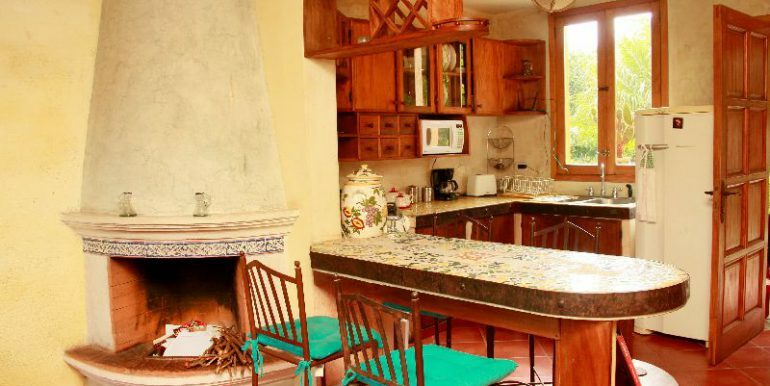 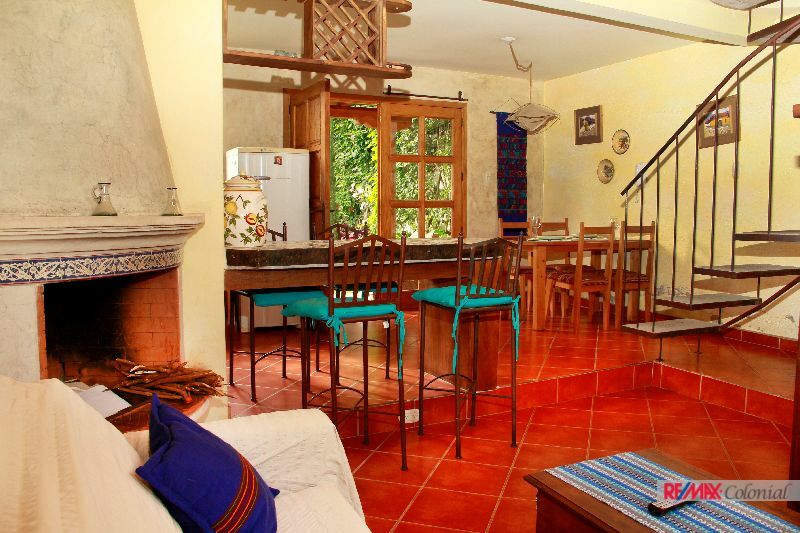 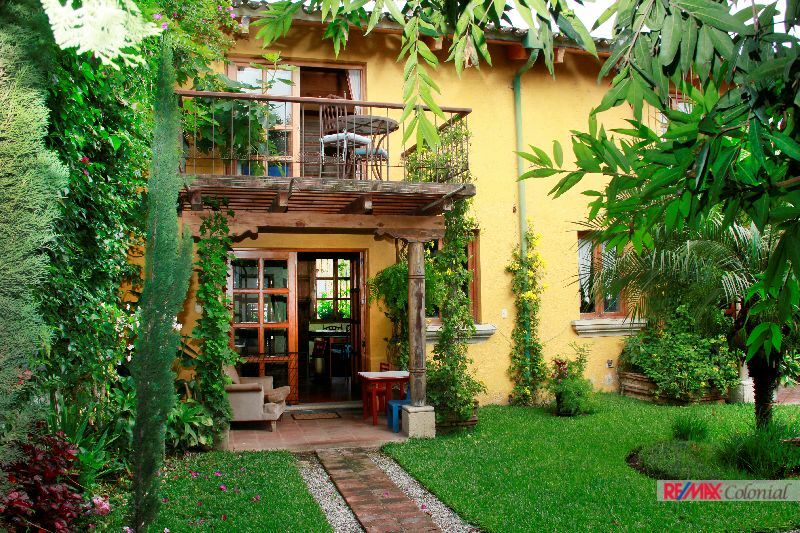 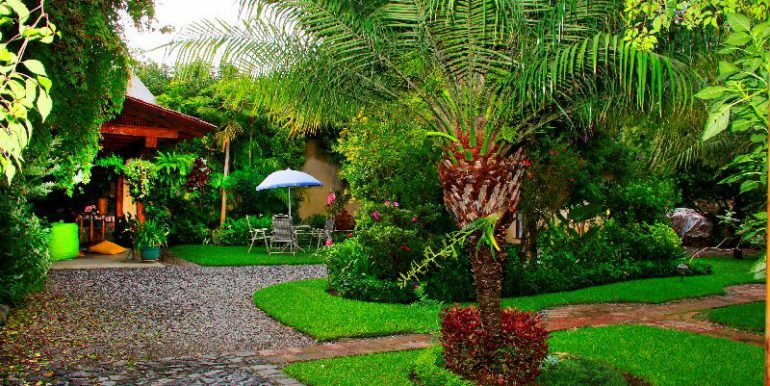 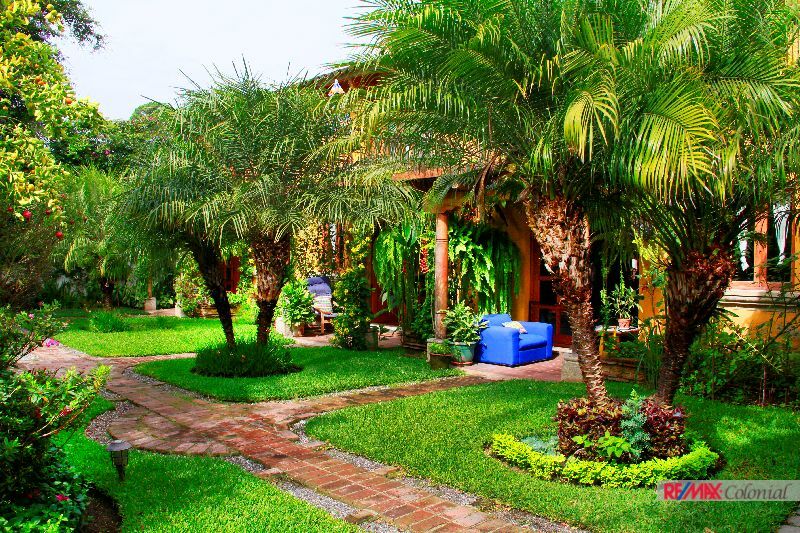 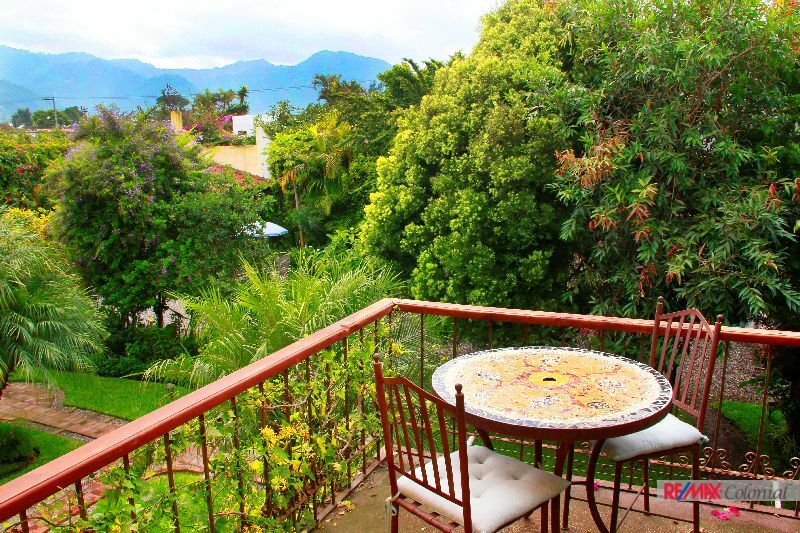 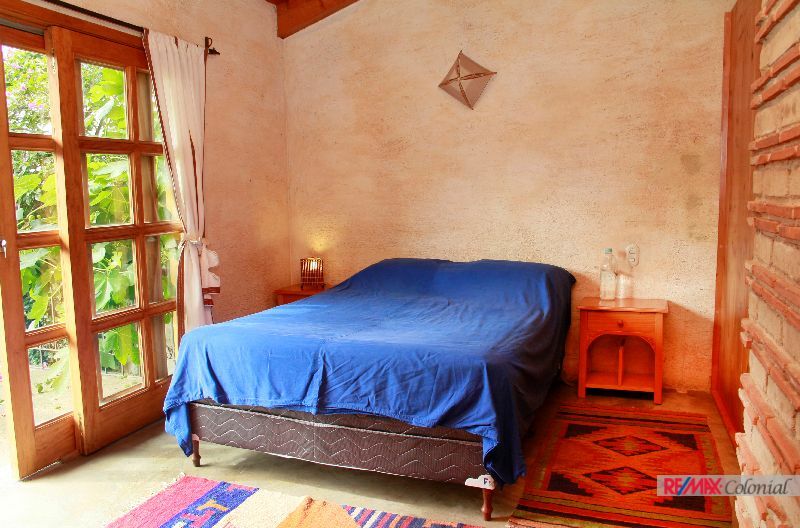 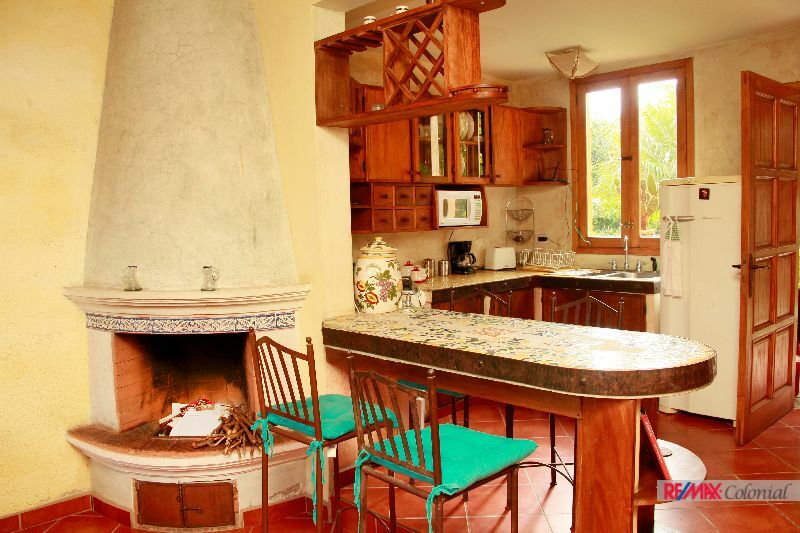 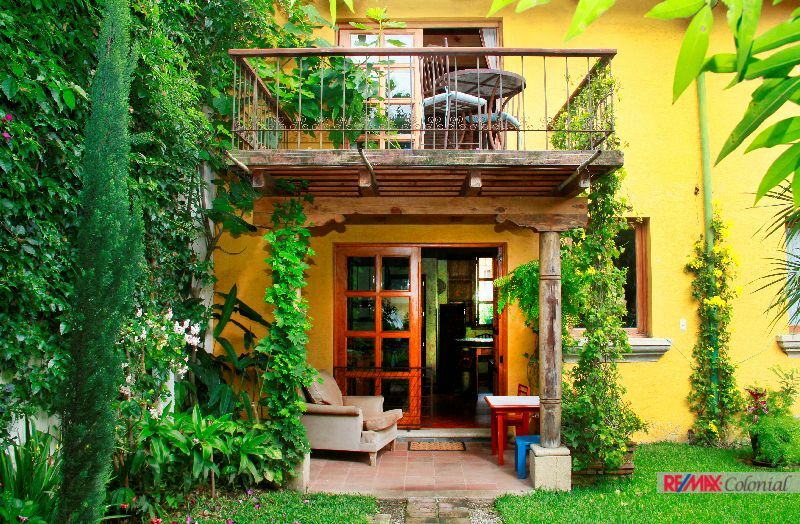 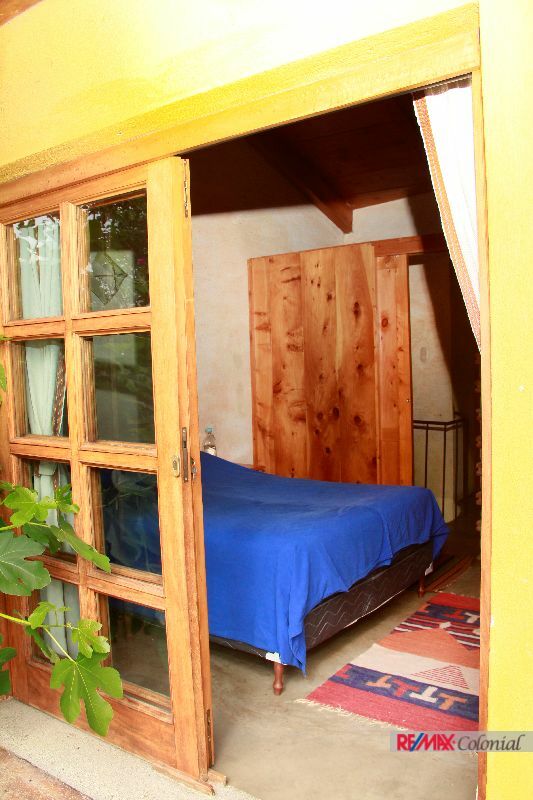 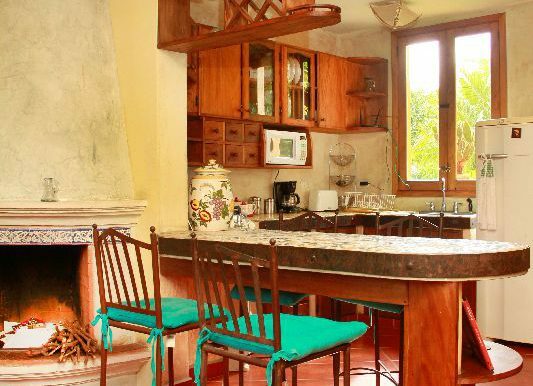 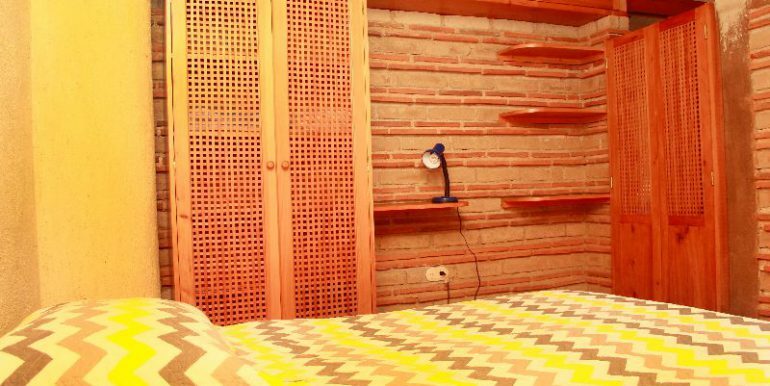 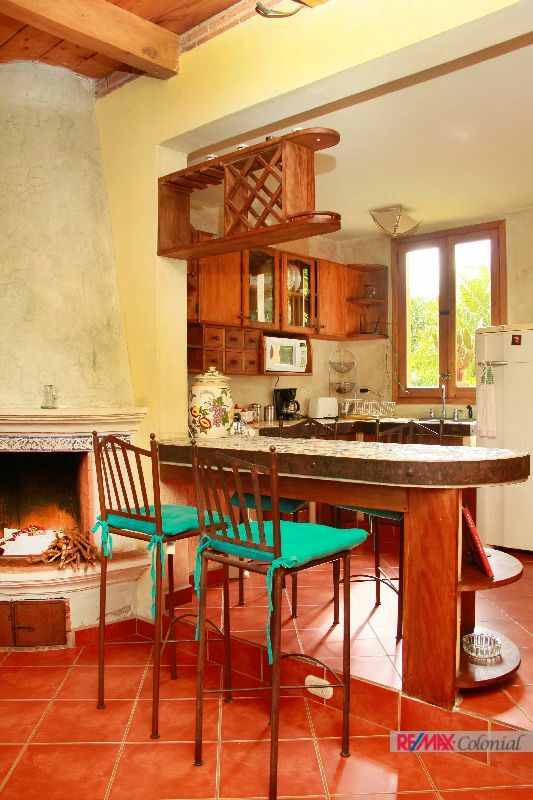 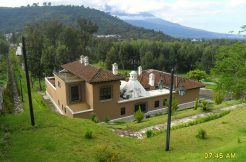 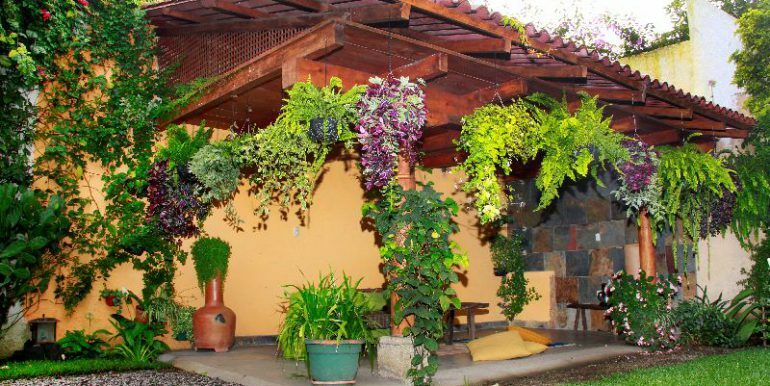 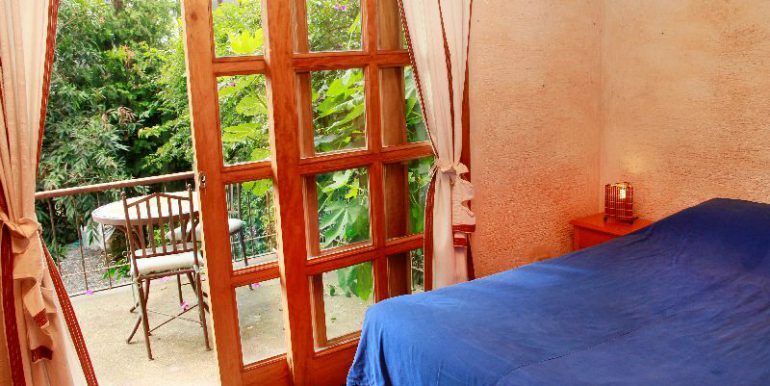 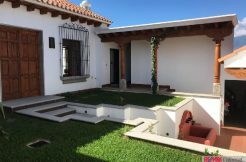 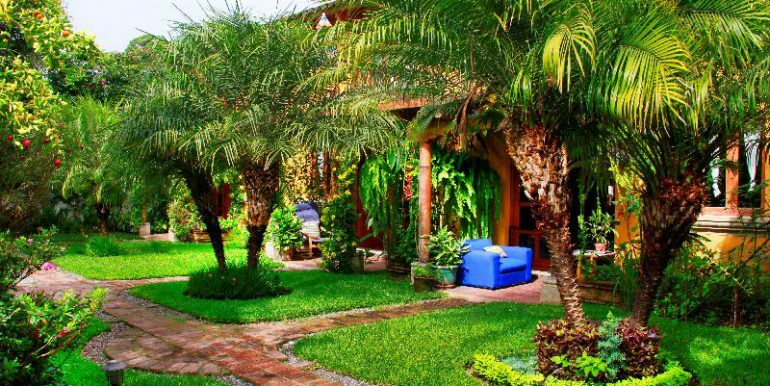 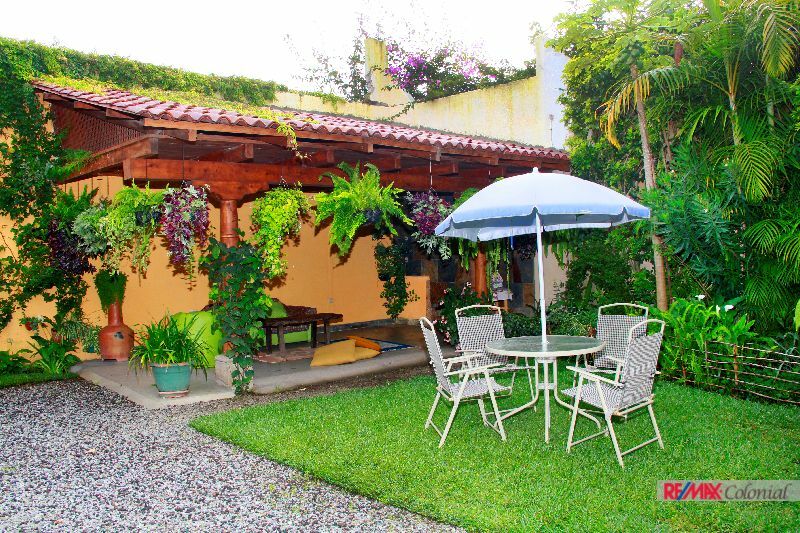 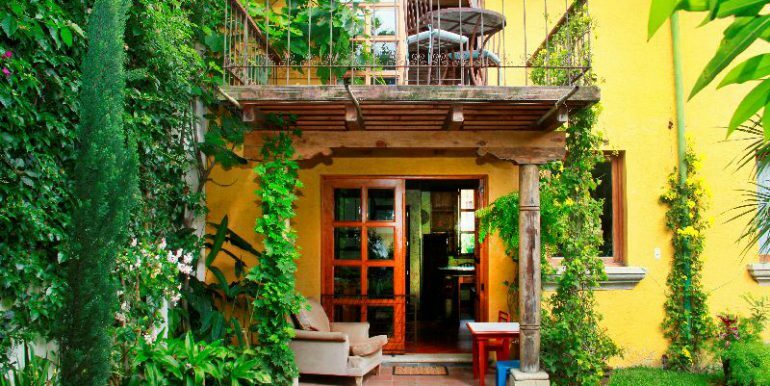 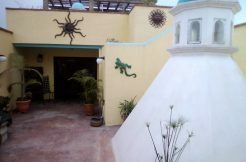 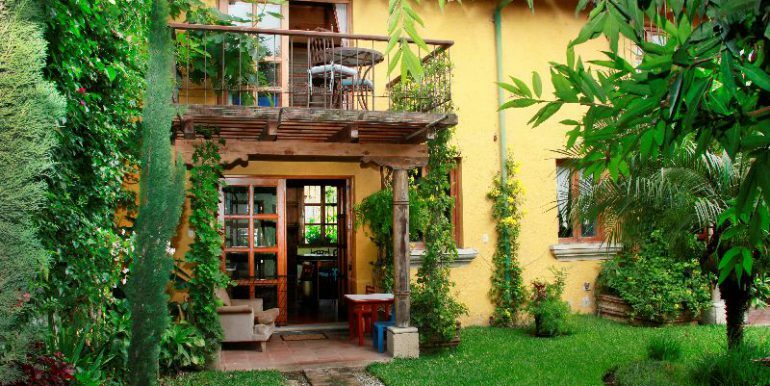 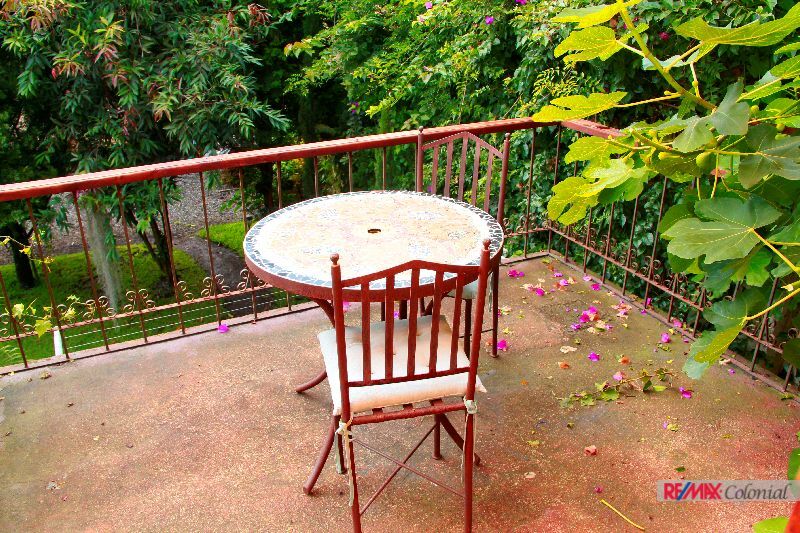 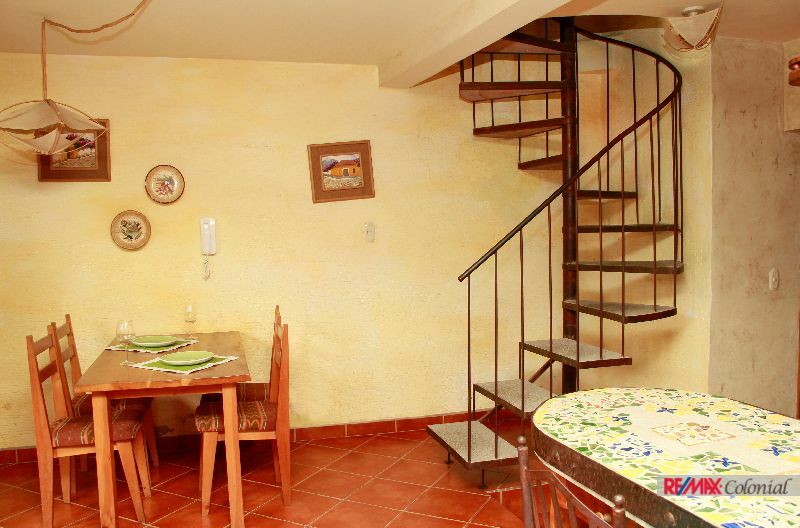 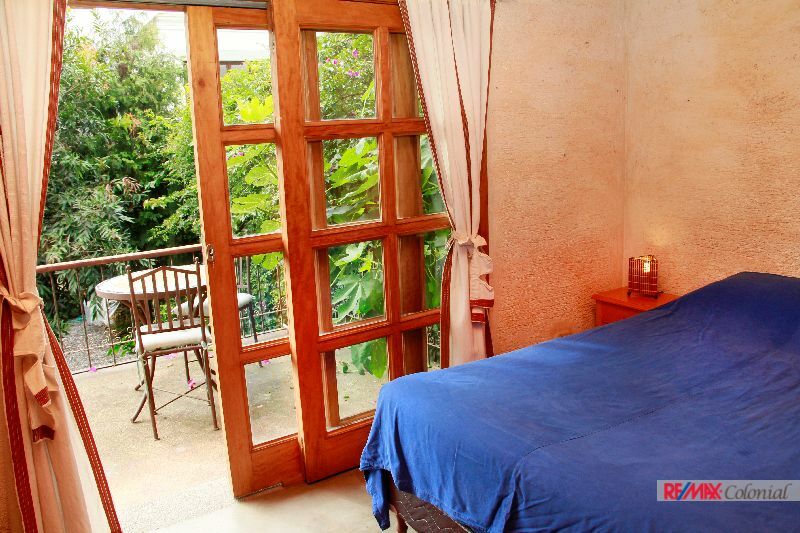 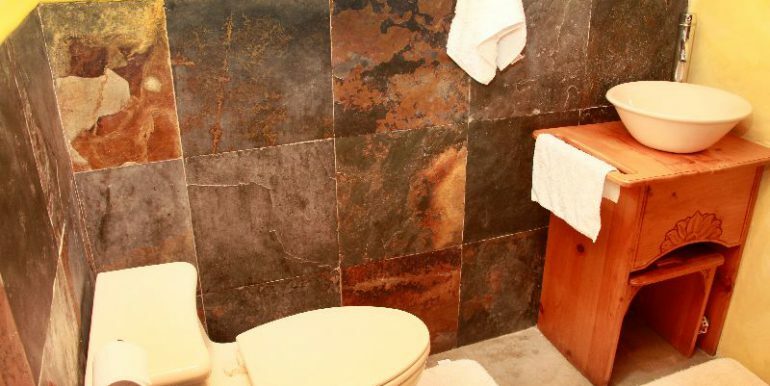 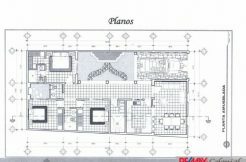 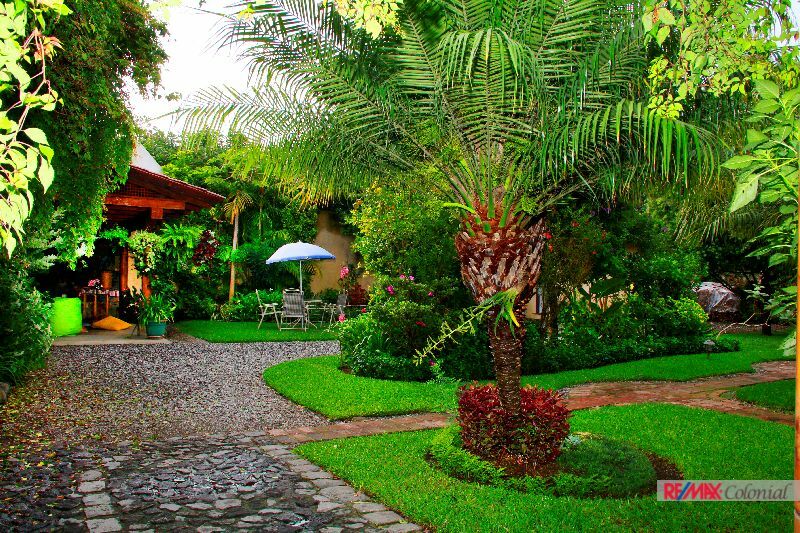 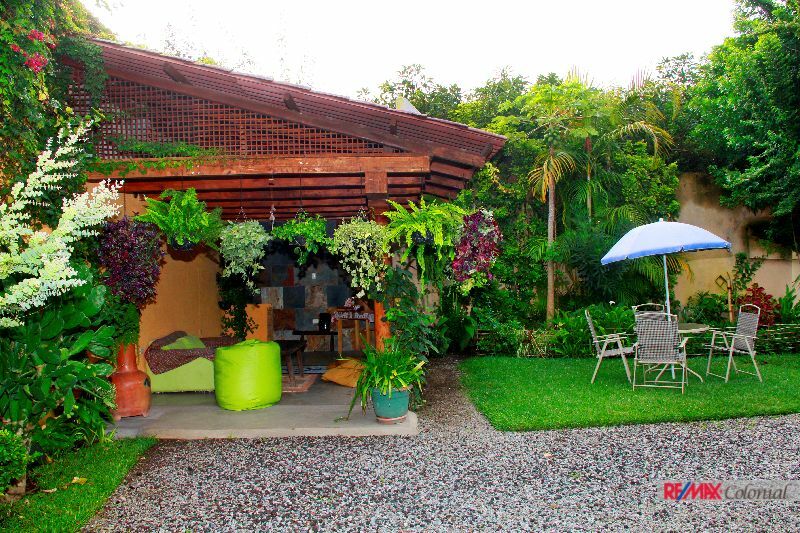 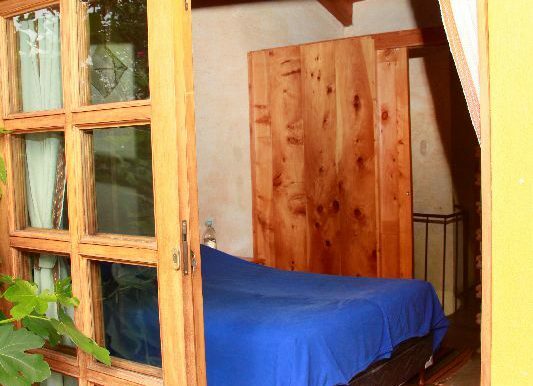 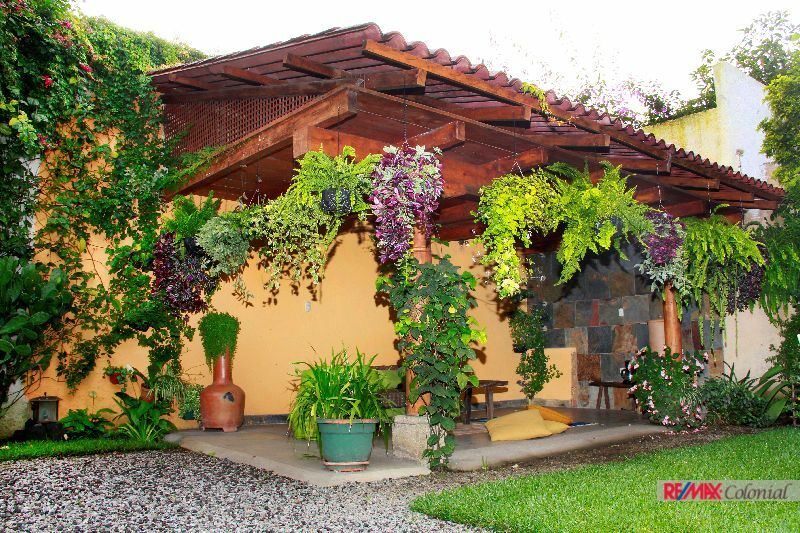 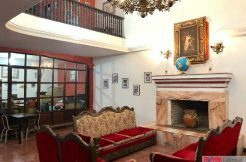 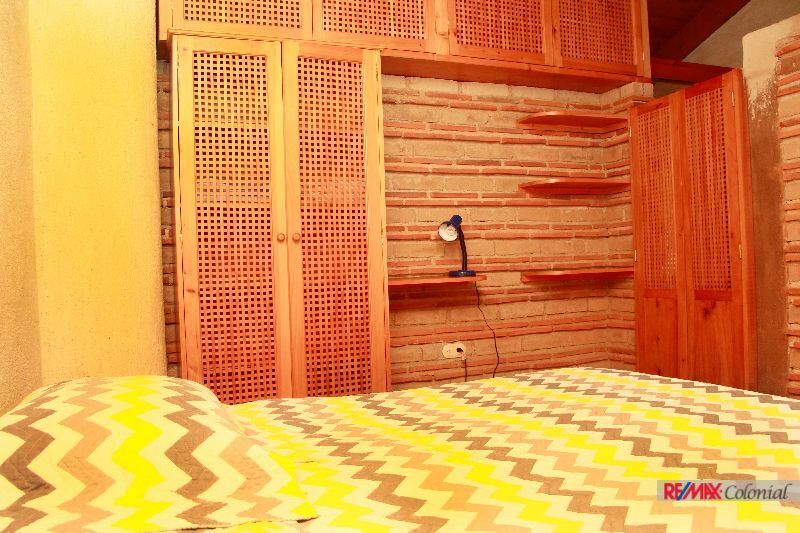 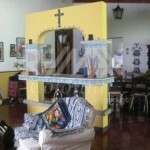 Amazing apartament for rent inside a complex just a few blocks from the Calzada Santa Lucía, Antigua Guatemala. 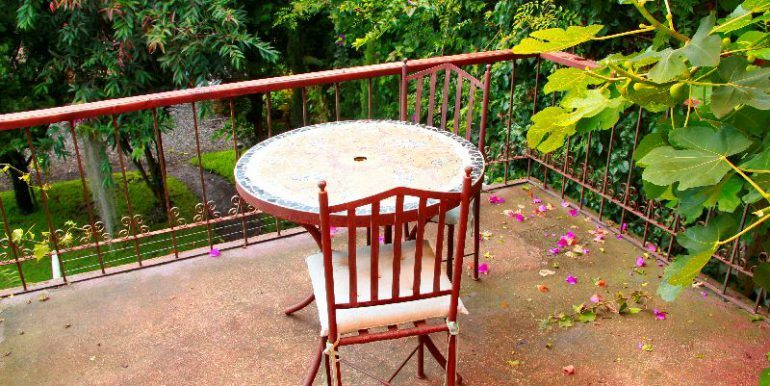 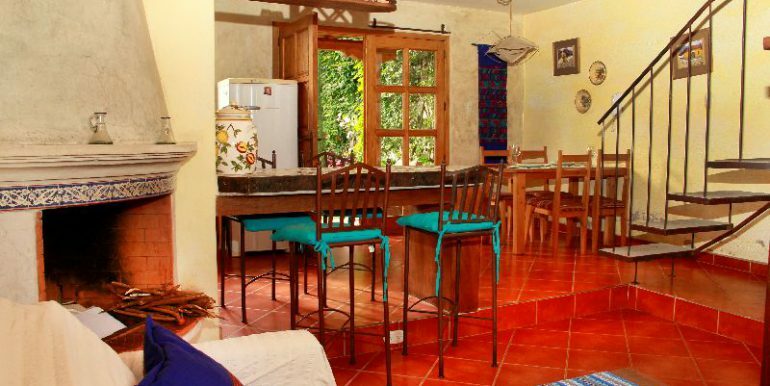 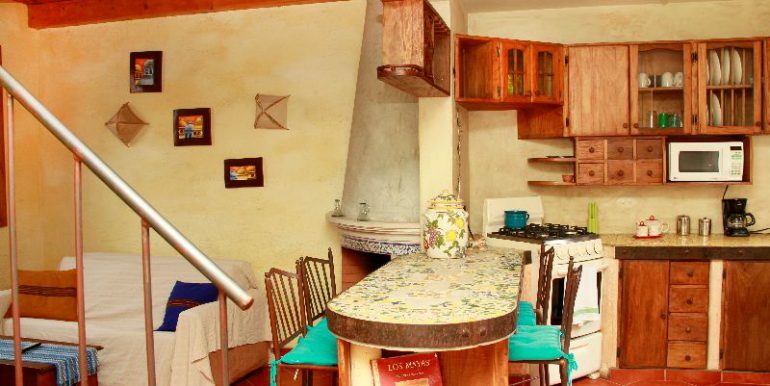 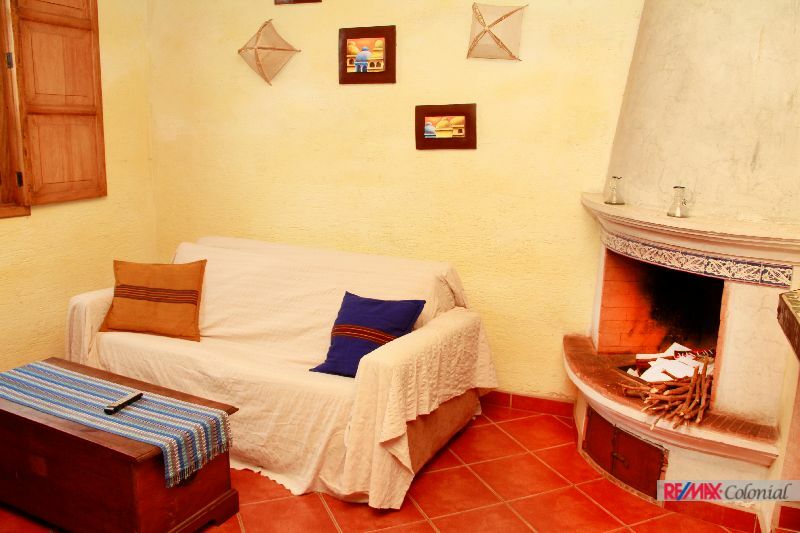 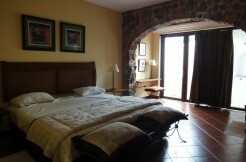 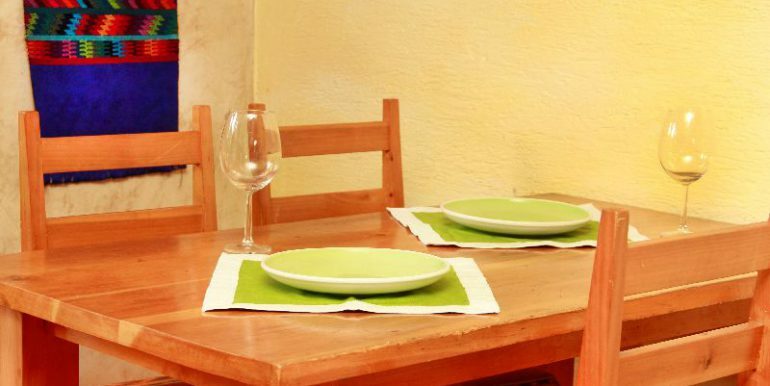 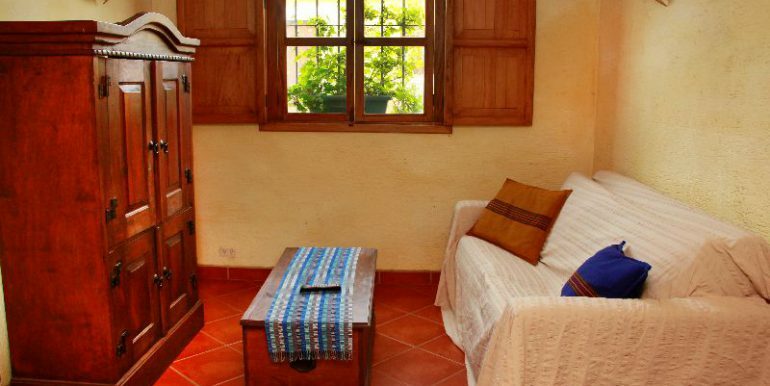 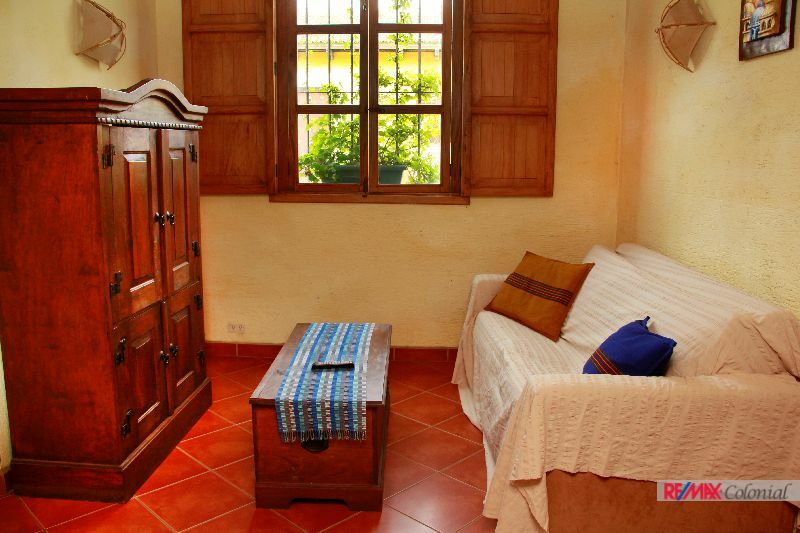 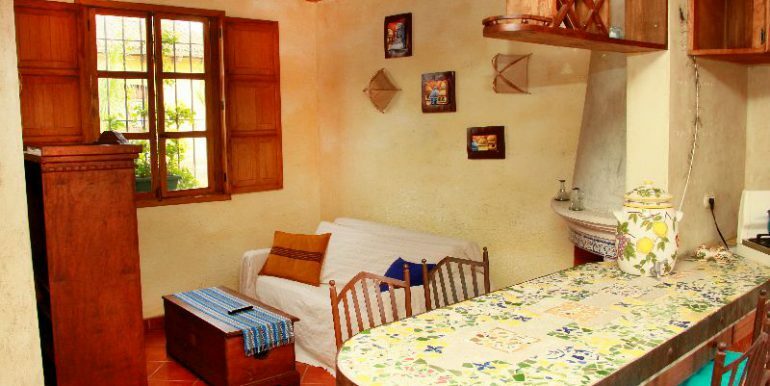 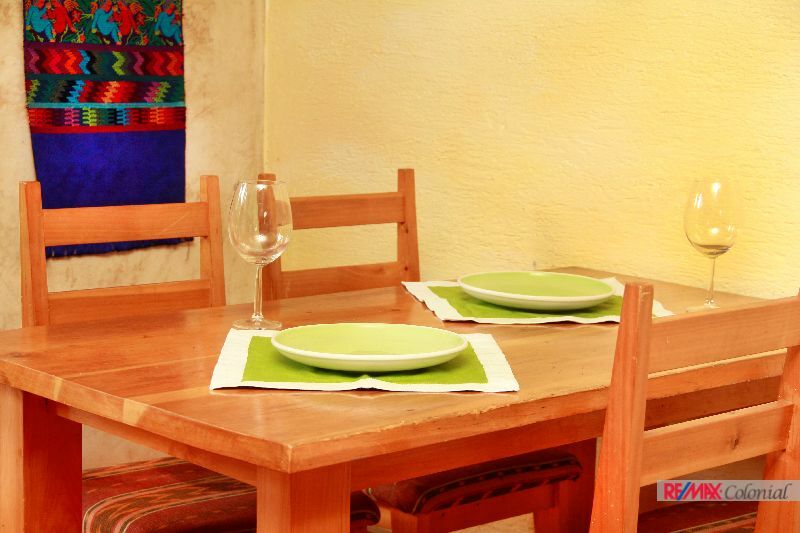 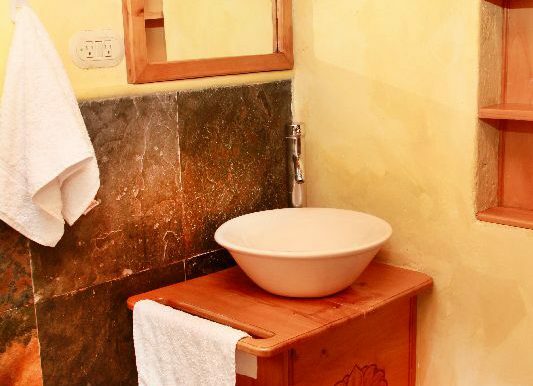 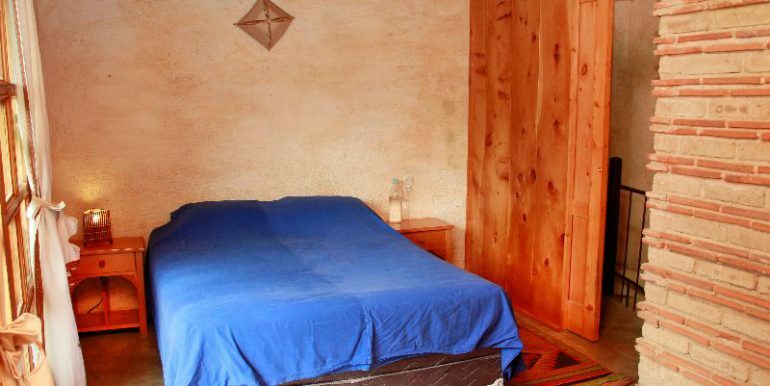 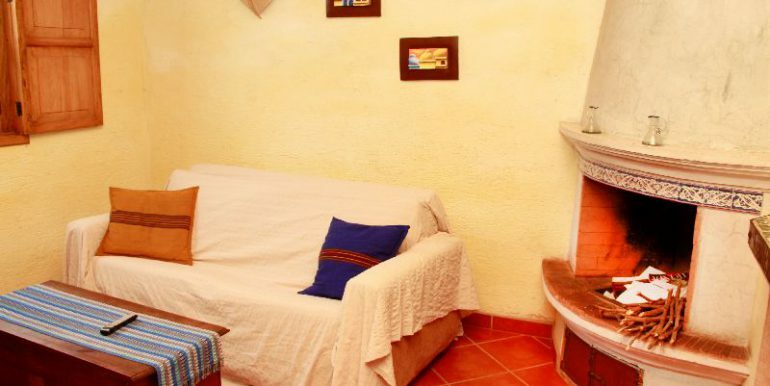 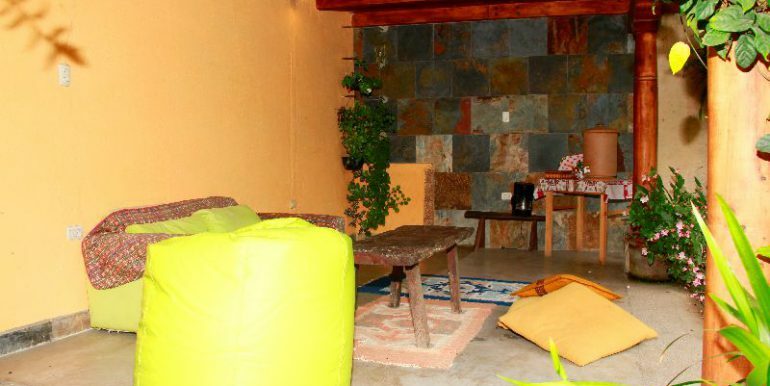 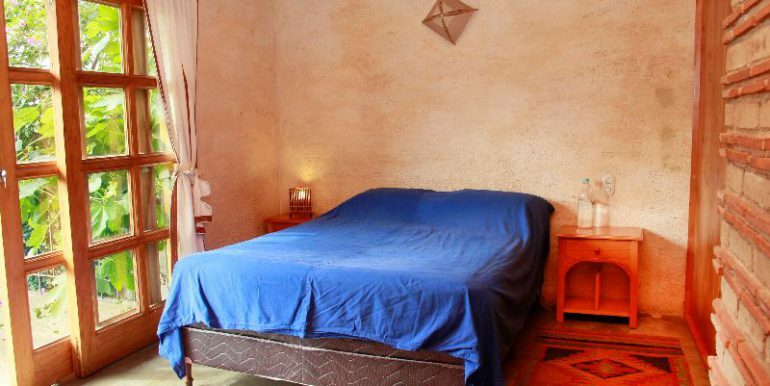 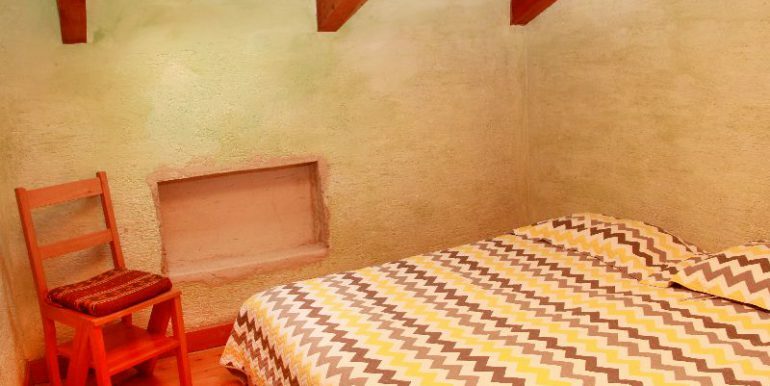 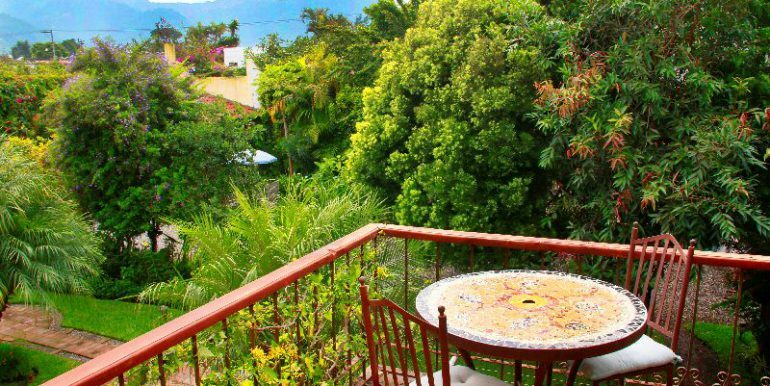 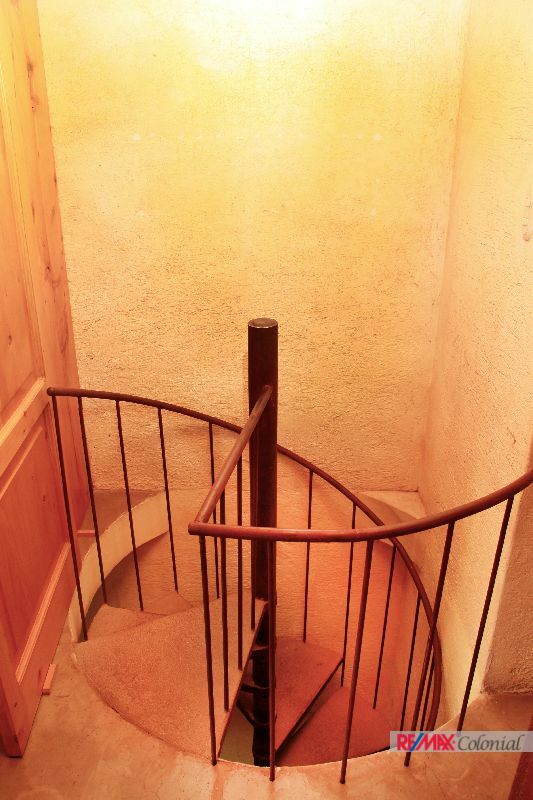 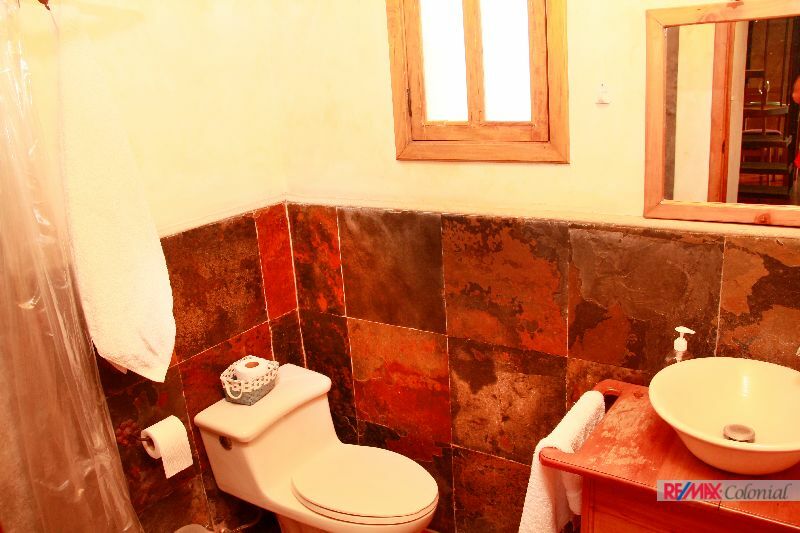 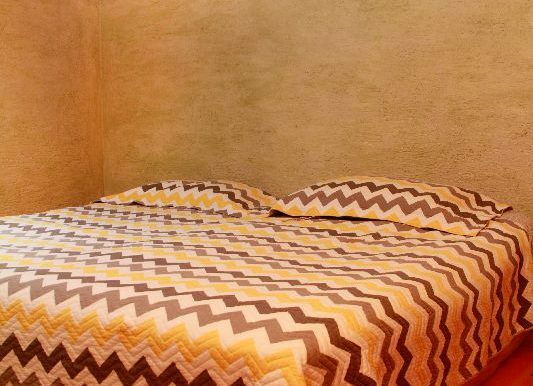 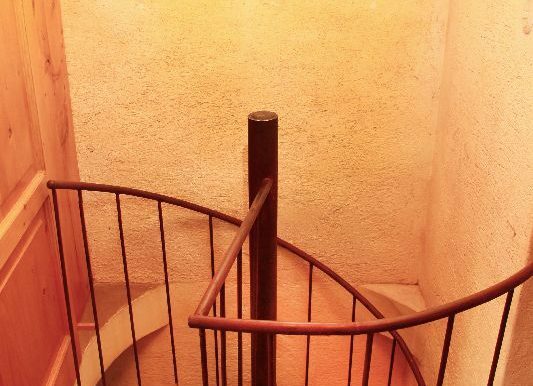 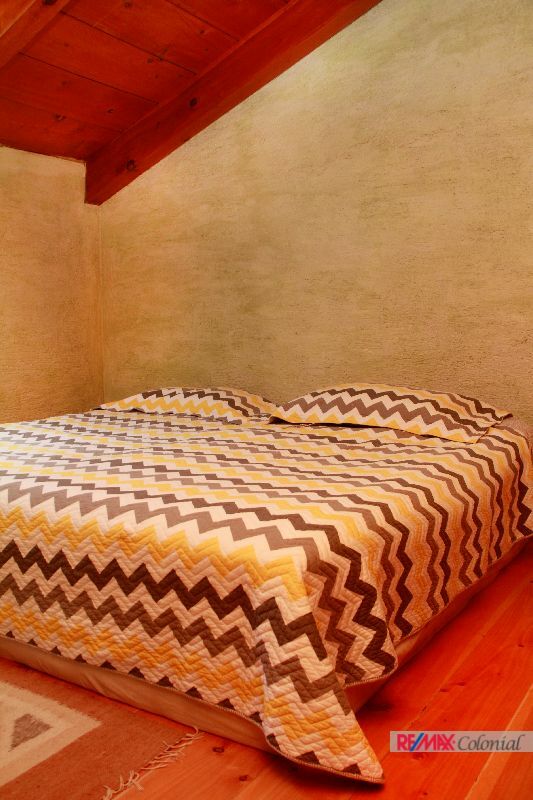 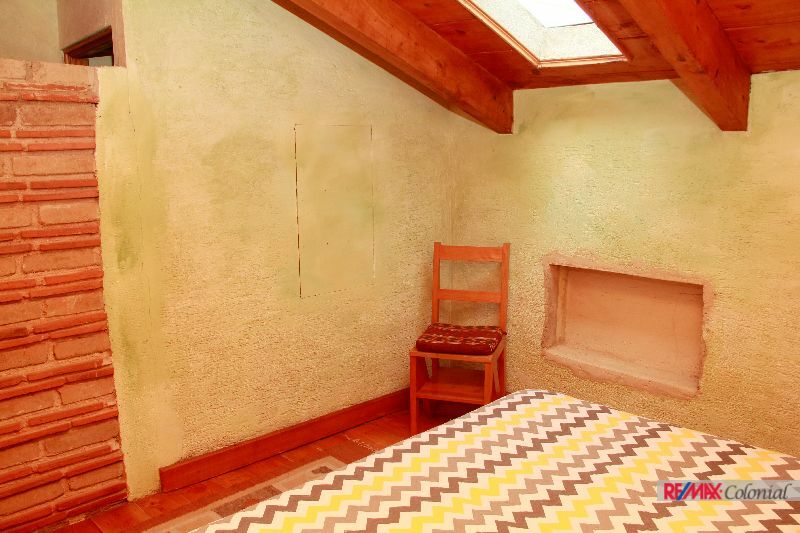 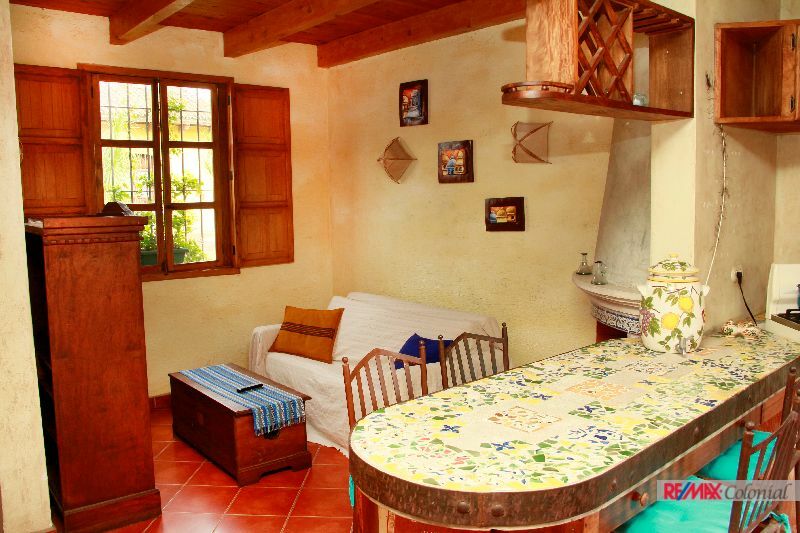 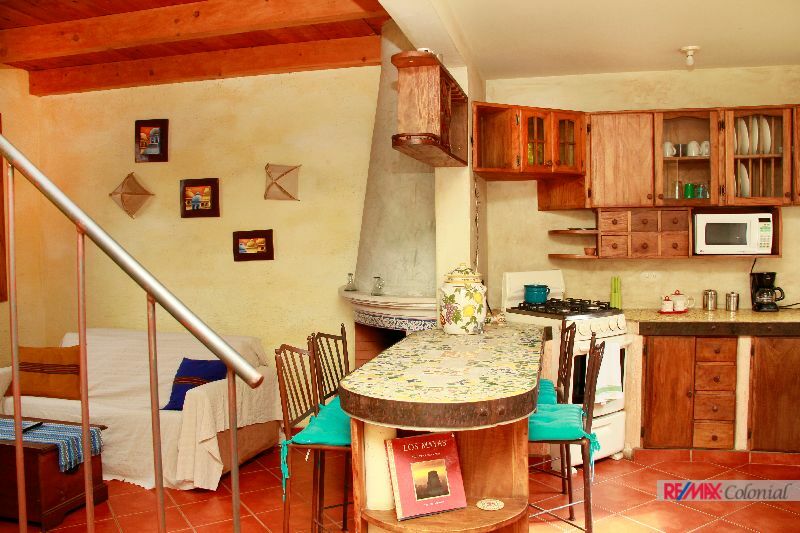 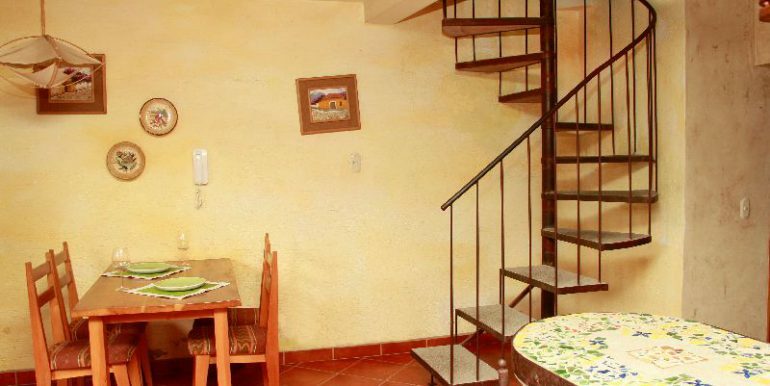 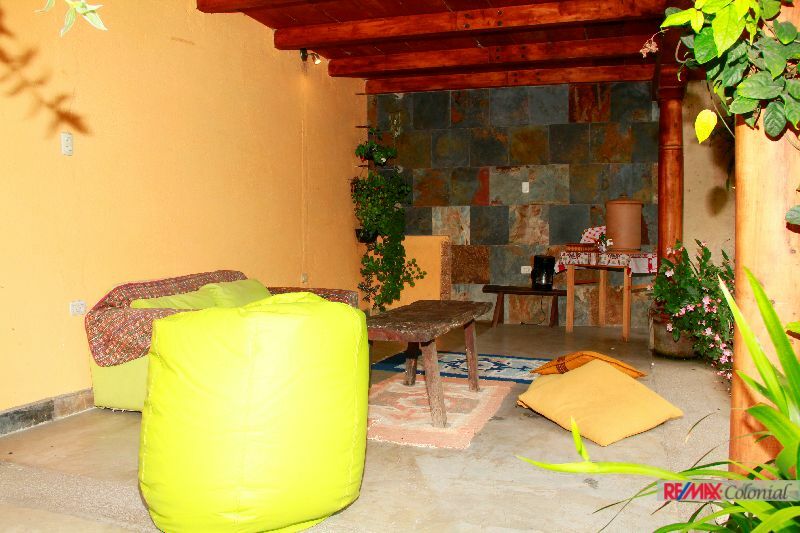 The apartament offers two bedrooms with access to a terrace with amazing views to volcanoes. 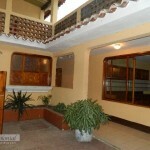 The apartament is available fully furnished and equipped. 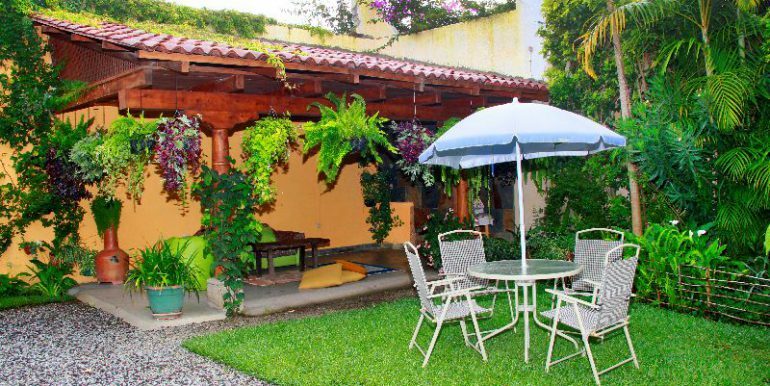 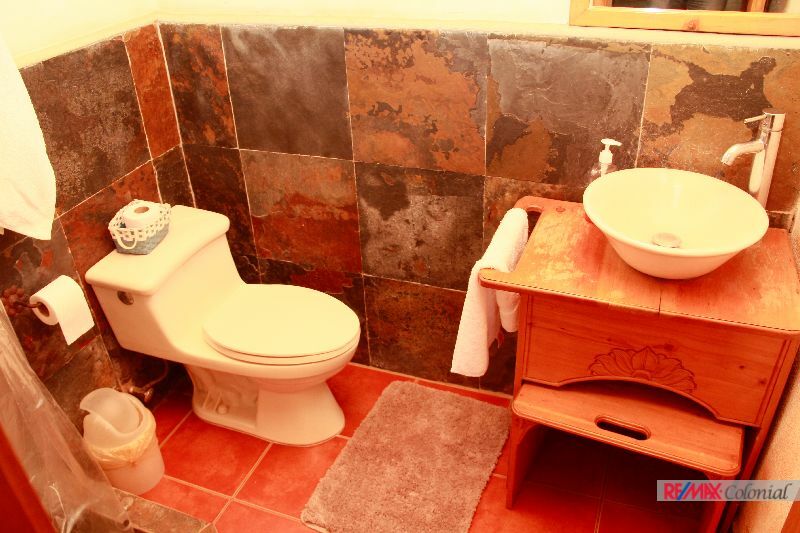 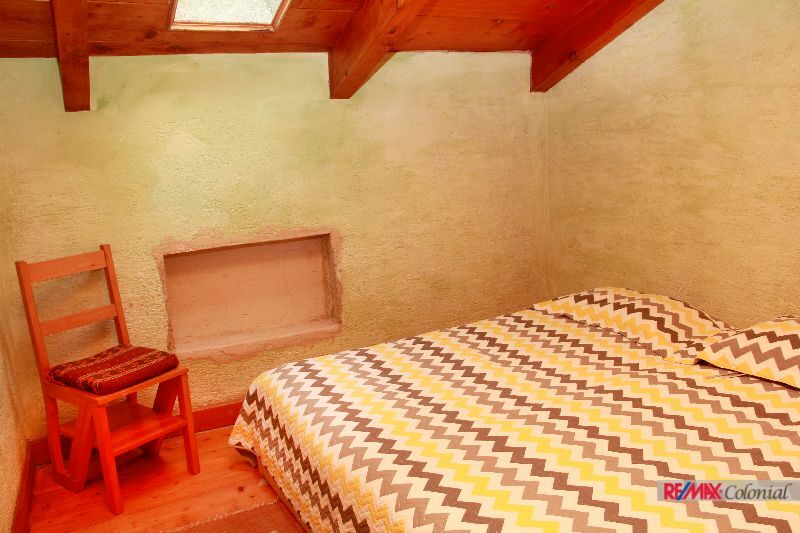 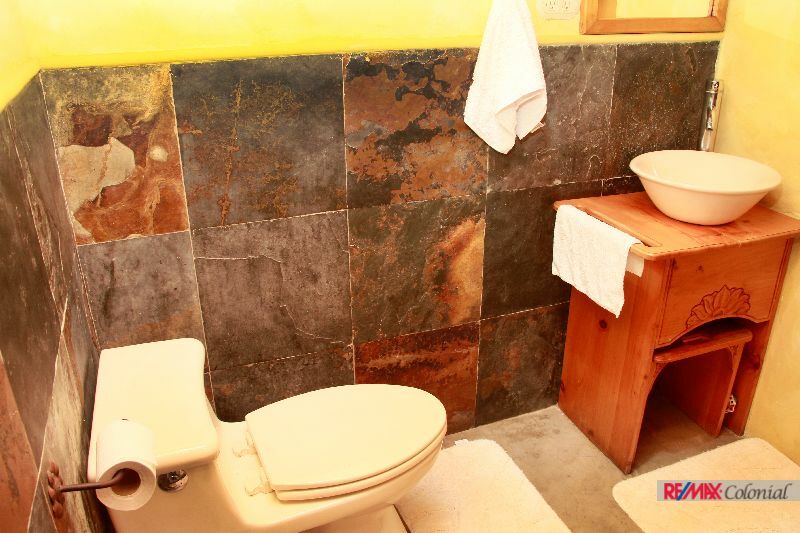 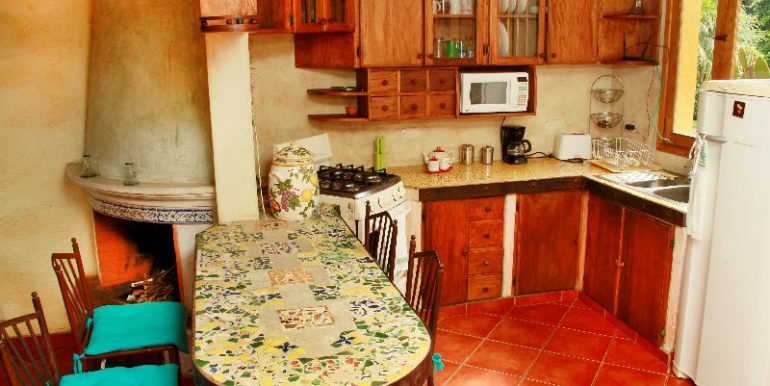 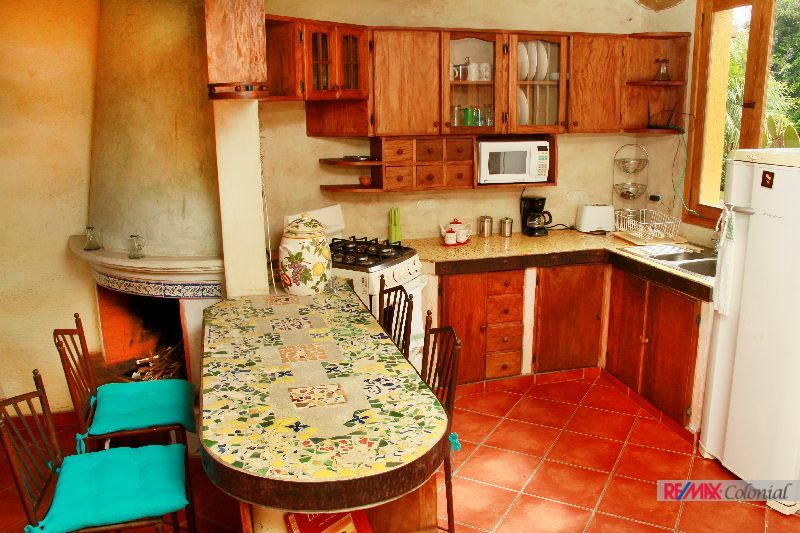 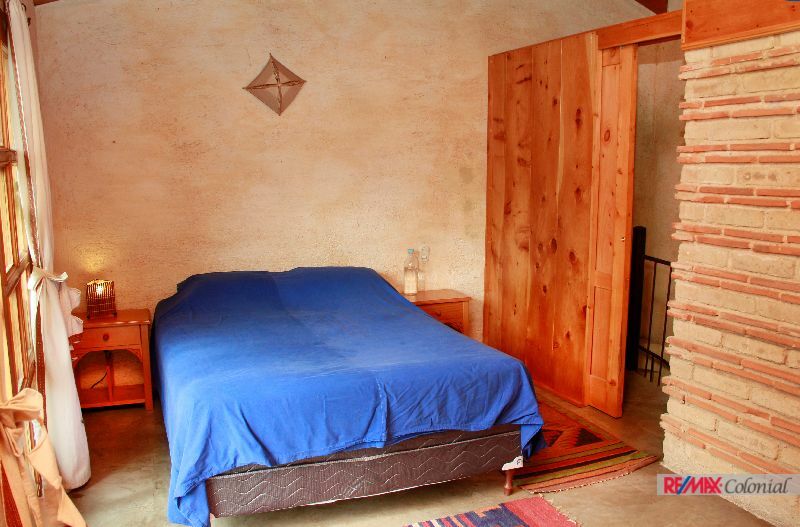 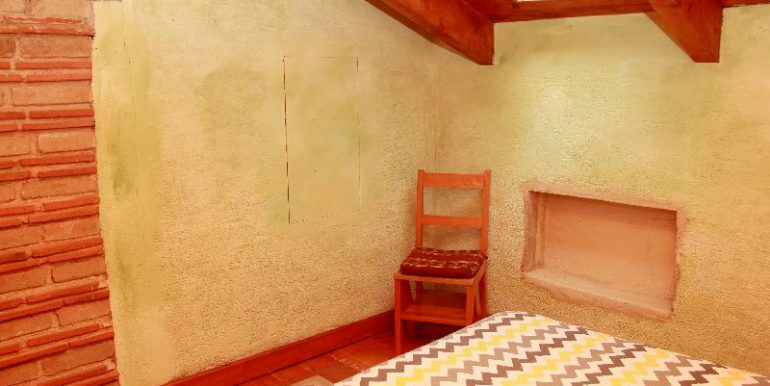 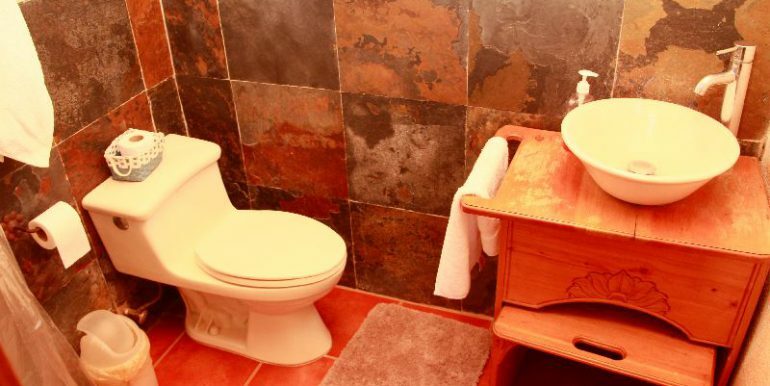 The monthly rent includes: Wiffi, Cable TV, cleanning service twice a week, gardener and water. 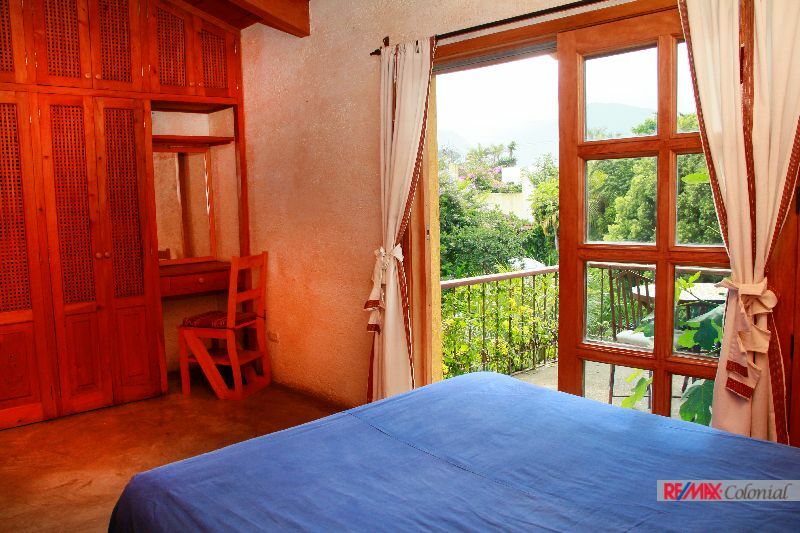 Available short and long term rental.